Do you desire maximum return on investment for your unborn generation? *GREENFIELD COURT is just a perfect place for you. 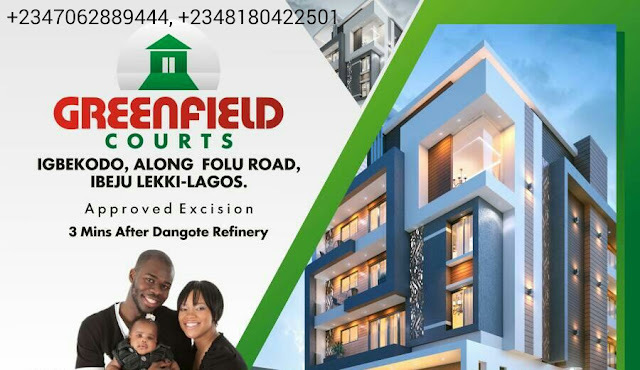 *GREENFIELD COURT is an awesome investment in a strategic and perfect location at Ibeju Lekki Lagos. 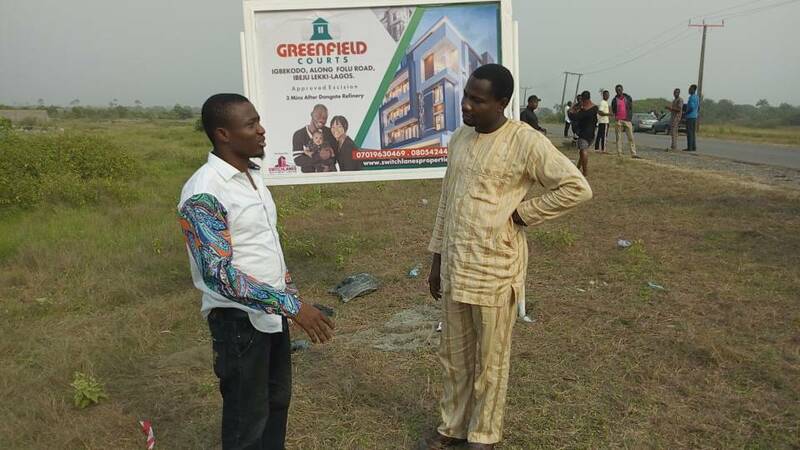 5 Minutes Drive from Lekki Free Trade Zone.